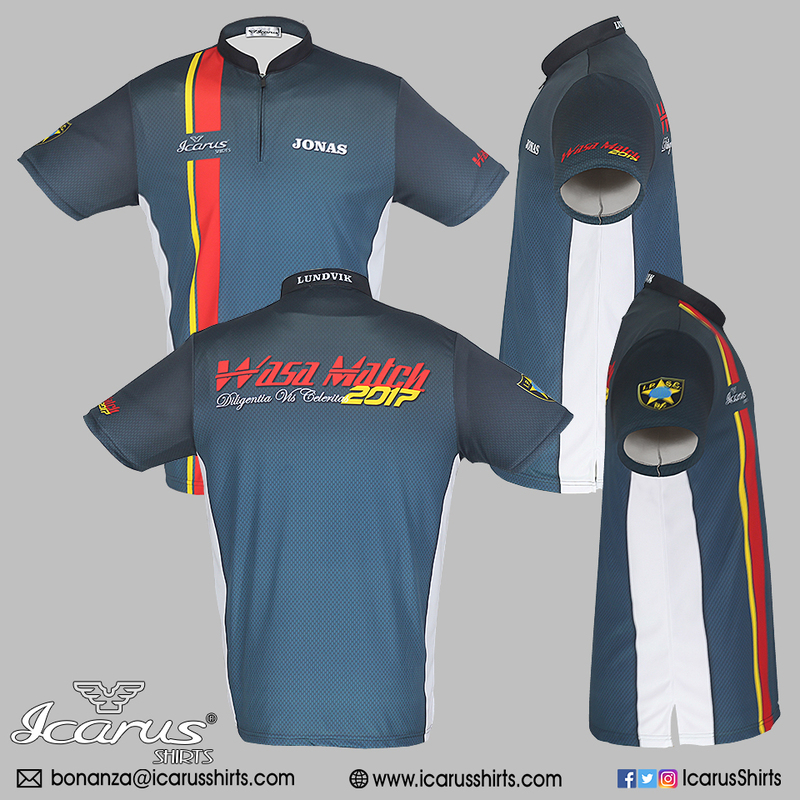 WasaMatch teamed up with Icarus Shirts and created the WasaMatch 2017 jersey. These are only available by pre-order from the WasaMatch shop in SSI so make sure to order one now. The shirts will be available for pick up at the match. 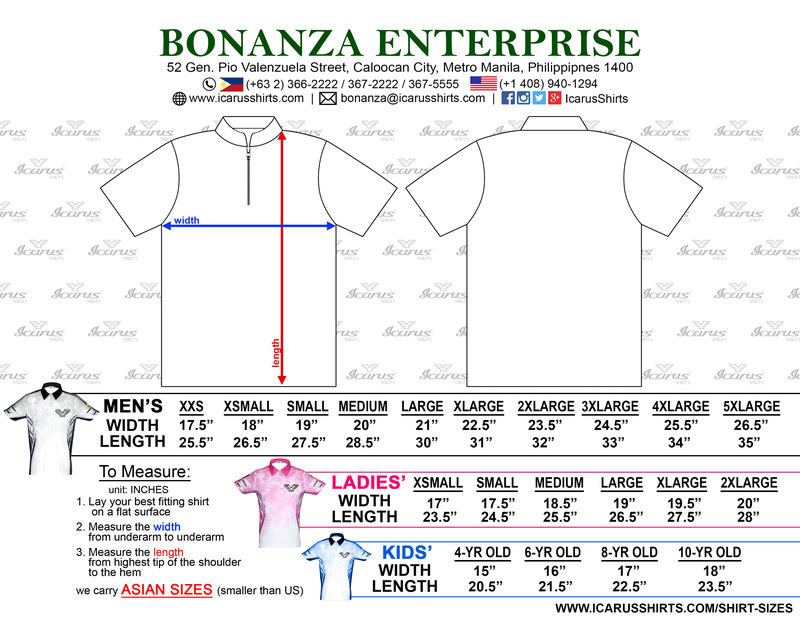 Size chart (click to enlarge). Mention the type of cut MAN, LADY or KID when ordering. Your SSI name will be used as the shirt print.